What is your criteria for selecting the jury? The UNDP in cooperation with other UN agencies will select the Jury for this award, the selection must be approved by the award organizing committee in the Kingdom of Bahrain. Note: the jury will include a representative to be nominated by the Kingdom of Bahrain. What is your criteria for selecting the winners? The jury will be informed of the general selection criteria mentioned above then they will together put detailed criteria for each category. Detailed criteria will then be approved by the award organizing committee in the Kingdom of Bahrain. Who is responsible for the Financial Commitments? The Kingdom of Bahrain will be responsible for all financial commitments towards the award, and will grant the winner in both the individual and non-profit organization and international Organizations categories 25,000 US Dollars each. The Kingdom of Bahrain will observe the cost of prize administration, the jury and all other expenses. What is the format of the Ceremony Launch? The launch of the award will take place during the opening ceremony of the ECOSOC youth forum 2017. The Kingdom of Bahrain will need 15 minutes during the opening ceremony where they will give a speech announcing the launch of the award. What is the format of the awarding ceremony? Announce and award the four winners during the opening ceremony of the ECOSOC youth forum 2018. The Kingdom of Bahrain will need 15 minutes during the opening ceremony where they will give a speech followed by a movie about the award and youth empowerment followed by the Ceremonies of the winners in the four categories. The date, time and venue? What is the role of UNDP? The Kingdom of Bahrain has chosen UNDP to administer the award’s process UNDP will be utilizing its 166 offices around the world to advertise for the award. UNDP will prepare the terms of reference for the jury panel as well as selection criteria to determine the winners. UNDP will also develop the assessment methodology. Who are the organizers of this event? 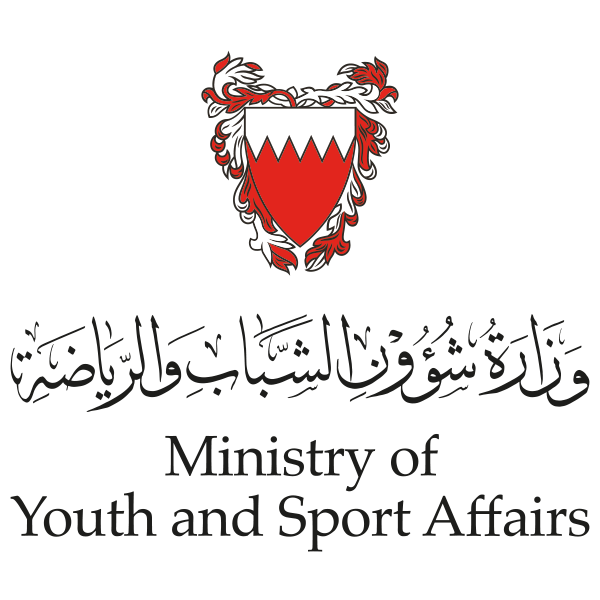 The Ministry of Youth and Sports Affairs Kingdom of Bahrain, the Ministry of Foreign Affairs Kingdom of Bahrain, UNDP and in cooperation with the ECOSOC.